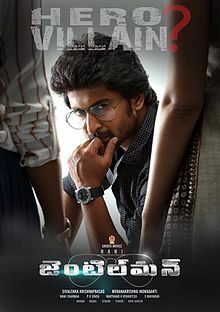 This entry was posted in Tollywood and tagged Mani Sharma, Mohan Krishna Indraganti, Nani, Niveda Thomas, Nivetha Thomas, Rohini, Sreemukhi, Srinivas Avasarala, Surabhi, Telugu. Bookmark the permalink. Great review, I thought the film was fun overall! 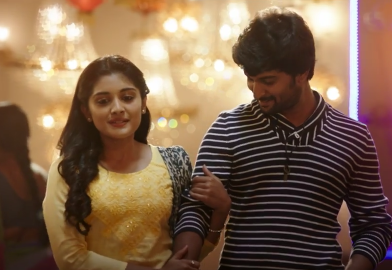 It was certainly refreshing to see Niveda Thomas’s active role in the film; she reminded me of Nithya Menon a lot, in that they’re both naturally beuatiful and talented and rely more on their acting and expressiveness than on pure glamour. I agree that the music was quite standard, though I do rememeber the BGM elevating the suspense in a number of scenes, especially when Jai to be taking suspicious actions. Nani was quite entertaining as usual. I’ll be posting my review soon too, hopefully later today! Hi 🙂 Yes! 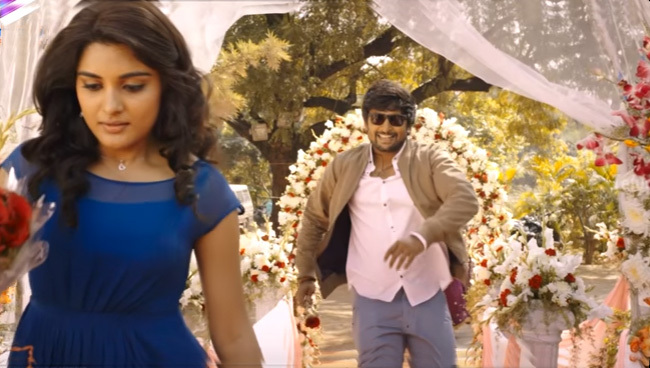 I agree that Niveda has a similar quality to Nithya Menon. I’m glad you enjoyed the film too.